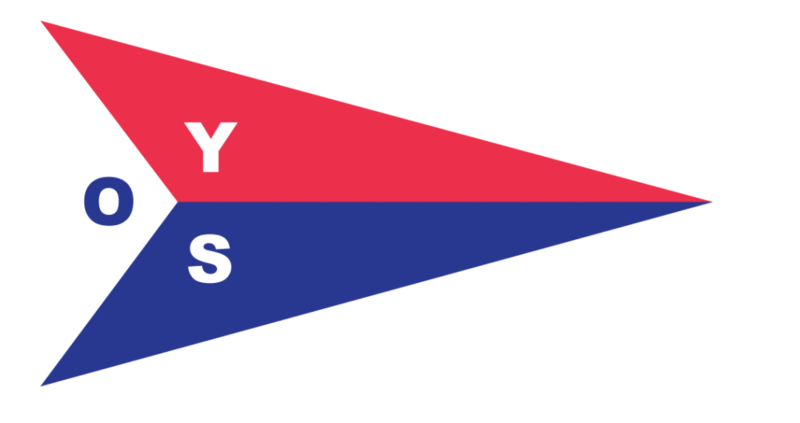 The Oakville Yacht Squadron (OYS) is a club dedicated to the education and exploration of sailing, incorporating the benefits of both racing and cruising. We pride ourselves on our friendly and welcoming atmosphere. There are activities for the whole family, and participation is encouraged. We operate as a self-help club. Everyone pitches in to get the work done – and we have fun doing it. Whether you are an avid racer, family cruiser or just interested in learning to sail, the Oakville Yacht Squadron has much to offer. We are a family club. Most of our memberships cover the entire family and includes a wide range of activities from sailing lessons to club cruises, racing to “just messing about in boats”. The Oakville Yacht Squadron is a club for every type of sailor. Located on the West Side of Sixteen-Mile Creek, just south of the Lakeshore Road Bridge, the Oakville Yacht Squadron is one of the prettiest spots in town. Our regular club keelboat racing programs include Wednesday & Thursday night racing series (PHRF and One Design Fleets for J27s and Etchells) and Spring and Fall Sunday Series. A highlight of the season is the annual OYS Regattas. Our cruising program includes organized trips to various clubs around the lake all summer long, for a great party and dinner. As a member of OYS, you have exchange privileges to visit clubs participating in the reciprocal cruising program. OYS has many formal and informal social activities all year long that you won't want to miss! Between Friday night BBQs, races, cruises, Sailpast, holiday parties and race nights; your social calendar will be full! A great opportunity to meet new friends. OYS would be delighted to have you as members of our club. With lots of programs running all year long, there is something for everyone to enjoy. Looking forward to seeing you dockside.